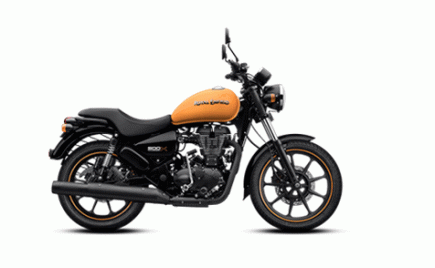 Royal Enfield has launched the Interceptor 650 and the Continental GT 650 in the global markets and the prices of the 650 twins has been revealed. 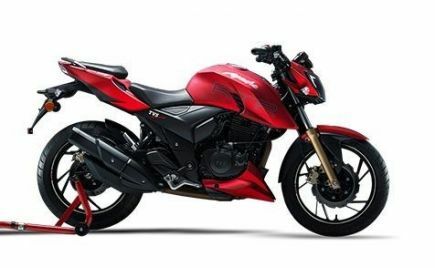 The Royal Enfield 650 twins will be launched in the Indian market by the end of 2018. 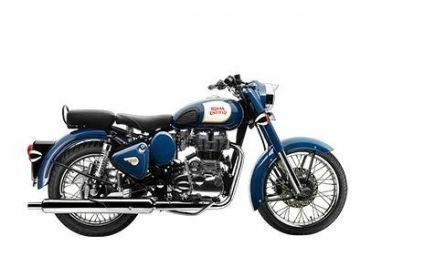 In the US market, the prices for the Royal Enfield Interceptor 650 and Continental GT 650 start at USD 5,799 (Rs 4.21 lakh) and USD 5,999 (Rs 4.36 lakh), respectively. 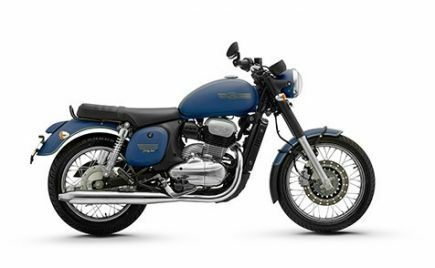 Both the Interceptor 650 and the Continental GT 650 will be offered in three variants: Standard, Custom and Chrome. 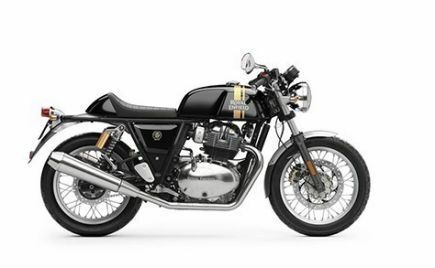 The custom variant of the Royal Enfield Interceptor 650 and Continental GT 650 is priced at USD 5,999 (4.36 lakh) and USD 6,249 (Rs 4.53 lakh), respectively. 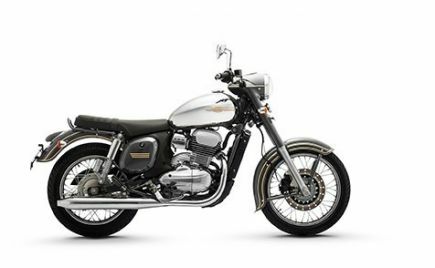 The chrome variant of the Interceptor 650 carries a price tag of USD 6,499 (Rs 4.72 lakh) while the Continental GT costs USD 6,749 (Rs 4.90 lakh). 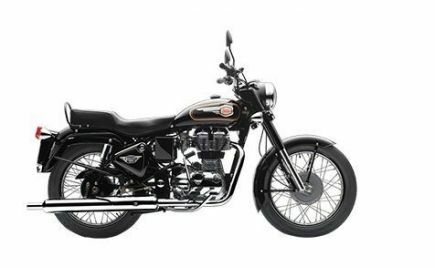 In the US market, the Royal Enfield 650 twins are offered with a three-year or unlimited kilometre warranty and roadside assistance. 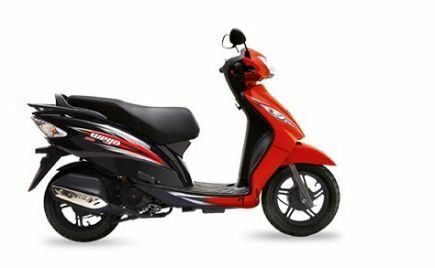 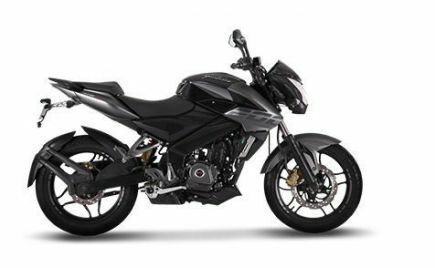 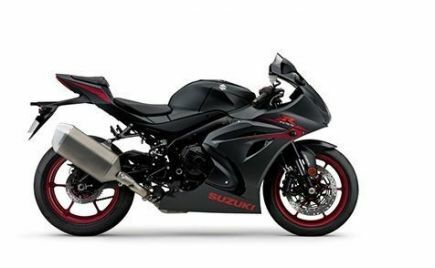 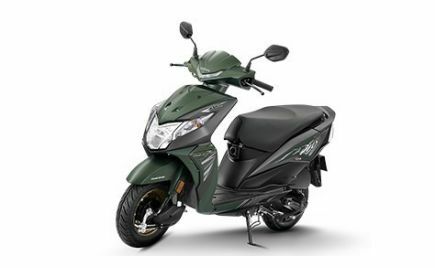 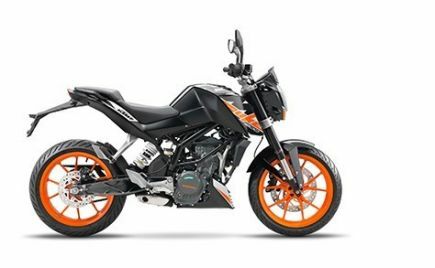 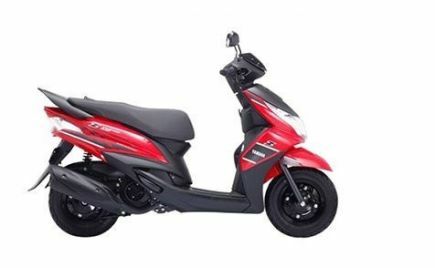 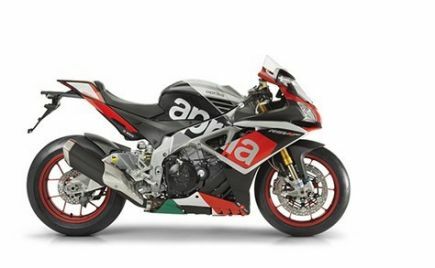 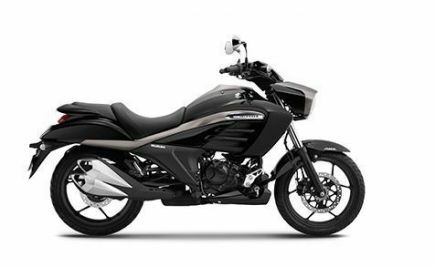 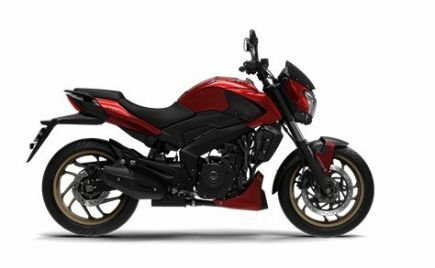 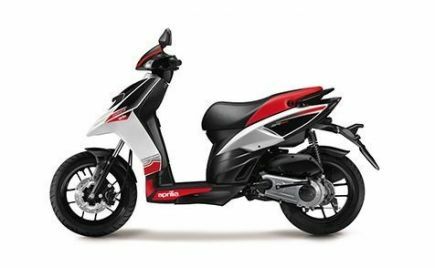 When launched in India, the 650cc bikes might come with a three-year or 40,000km warranty and roadside assistance. 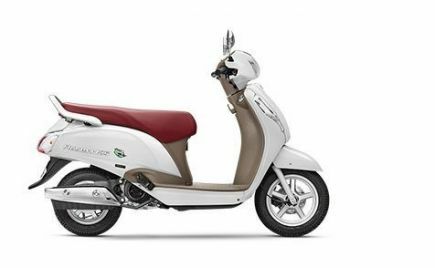 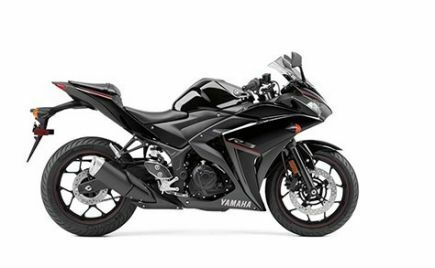 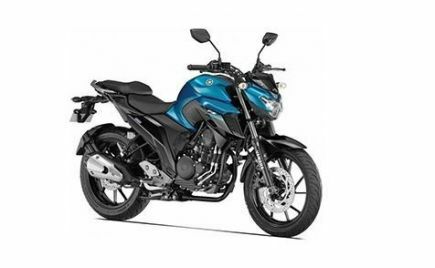 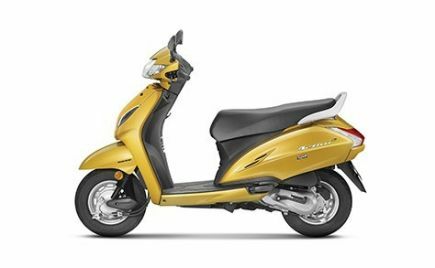 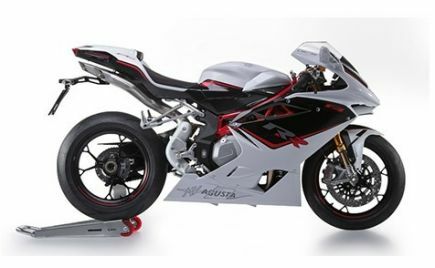 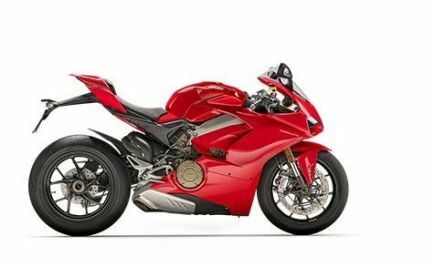 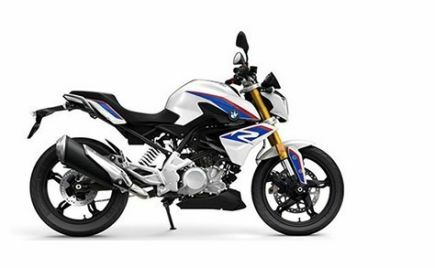 Expect the prices of the 650 twins to be slightly lower in the Indian market. 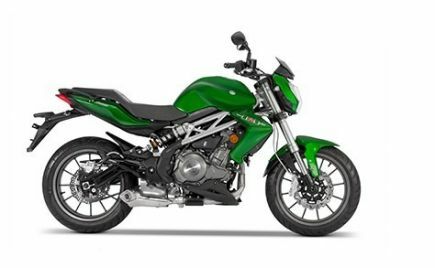 The Interceptor 650 and Continental GT 650 draws power from a 648cc oil-cooled, parallel-twin engine that produces 47bhp and 52Nm of torque. 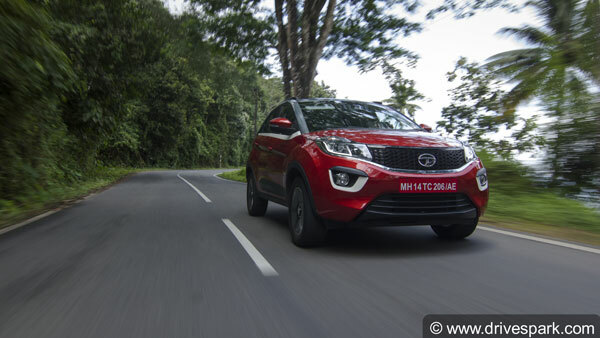 The engine is mated to a 6-speed gearbox assisted by a slipper clutch. 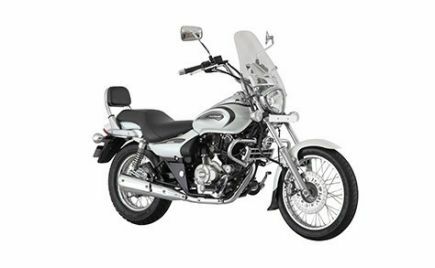 The Royal Enfield 650 twins are equipped with telescopic forks at the front and gas-charged shock absorbers at the rear. 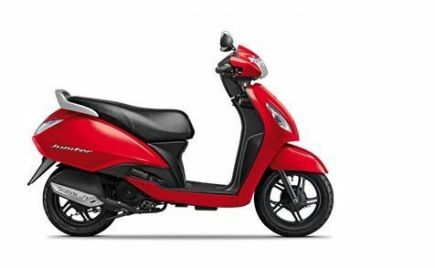 Braking duties are handled by Bybre with 320mm disc up front and 240mm disc at the rear with dual-channel ABS. 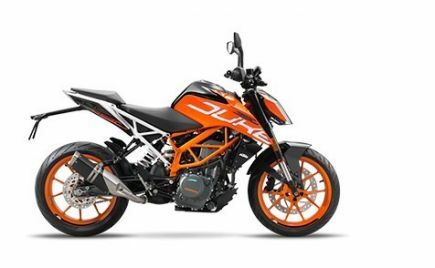 Both the bikes feature 18-inch aluminium spoke wheels. 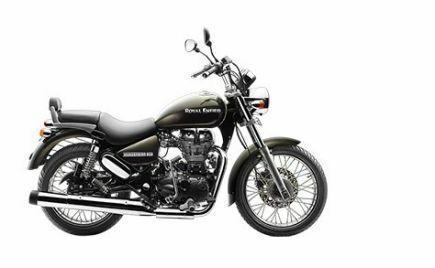 Royal Enfield has finally revealed the prices for the 650 twins in the global market. 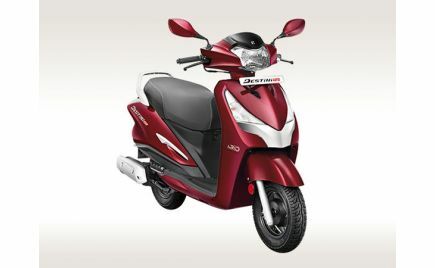 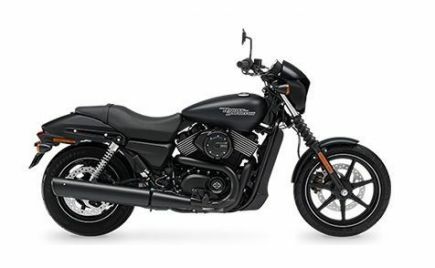 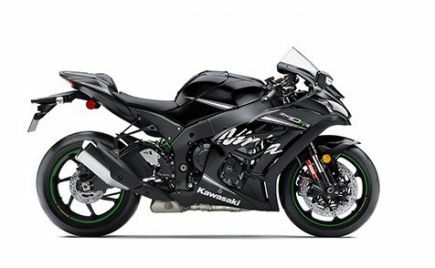 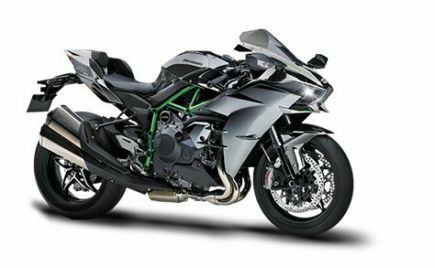 The bikes will be launched in the Indian market by the end of this year. 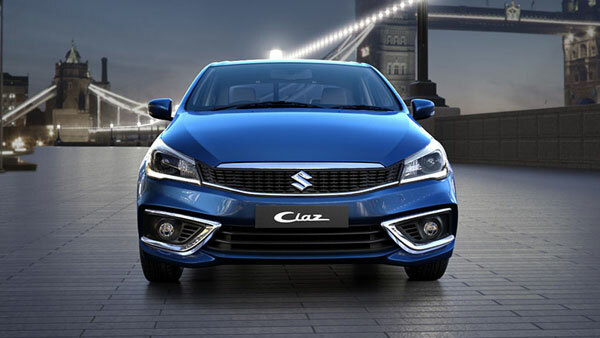 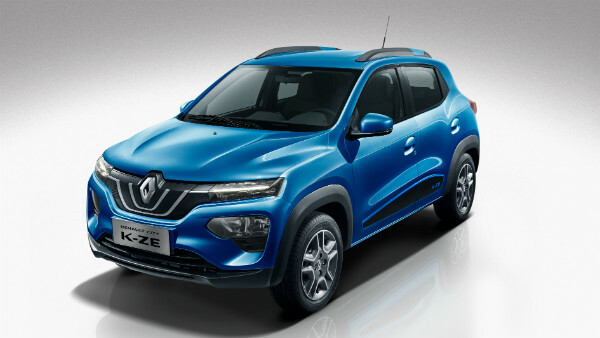 We expect the prices in India to be slightly lower than the global pricing. 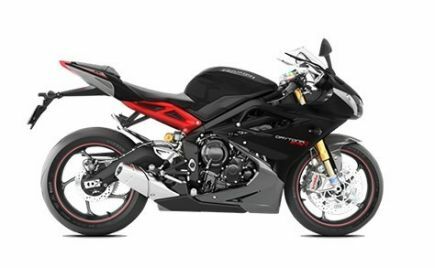 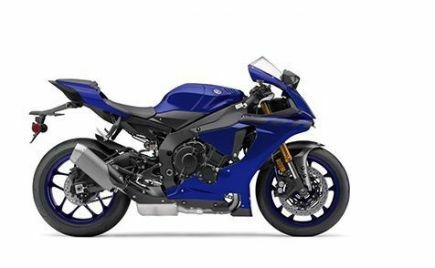 With such an aggressive price tag, the Interceptor 650 and Continental GT 650 will be a hit in the country.